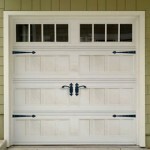 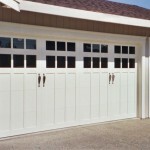 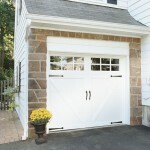 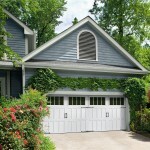 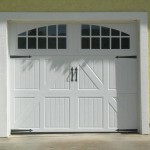 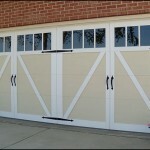 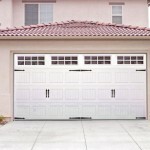 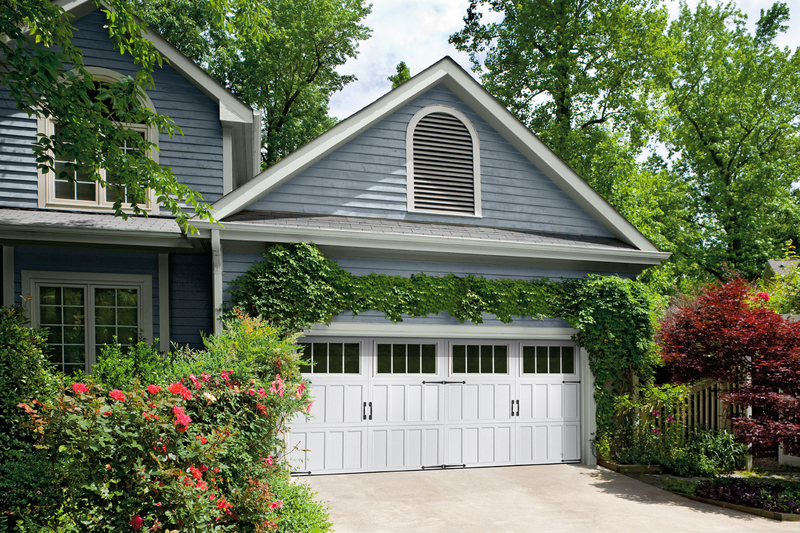 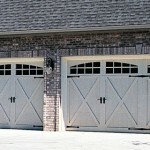 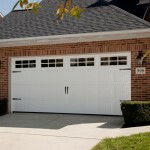 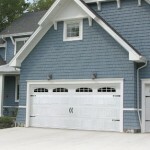 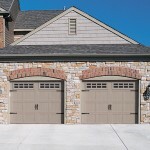 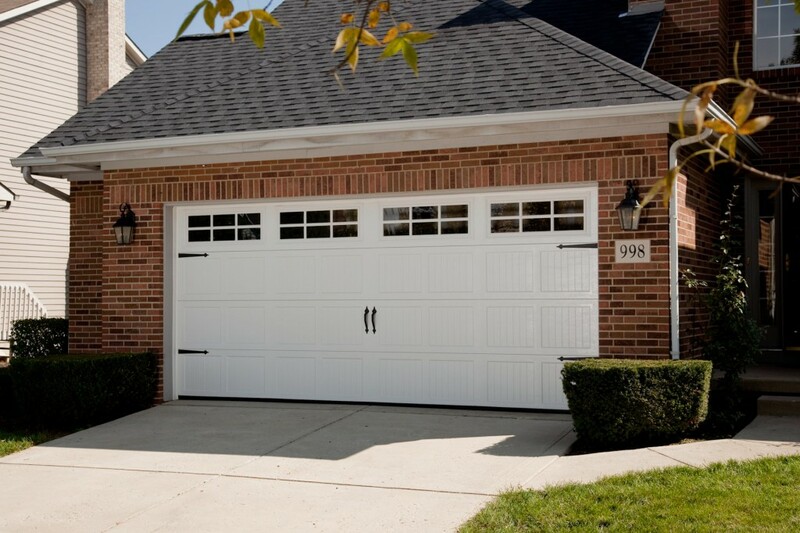 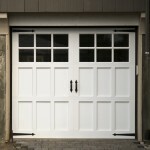 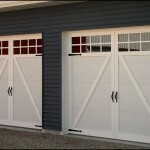 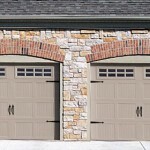 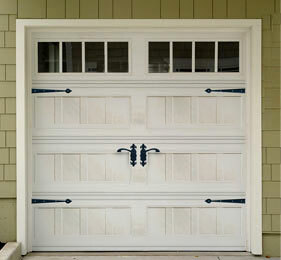 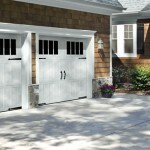 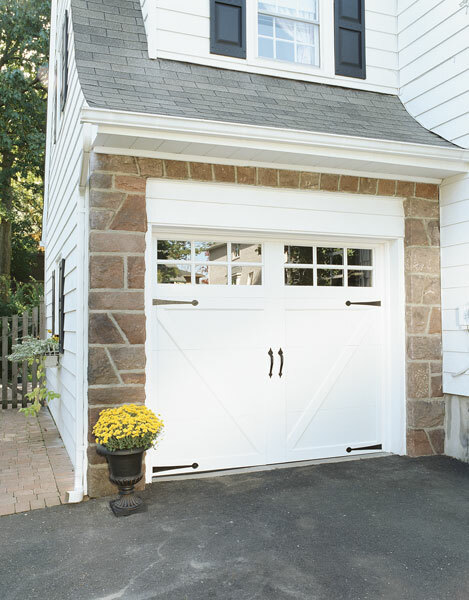 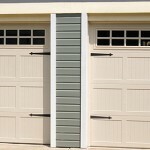 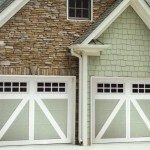 You don’t have to have a vintage home to enjoy the charm and appeal of old-fashioned carriage style garage doors. 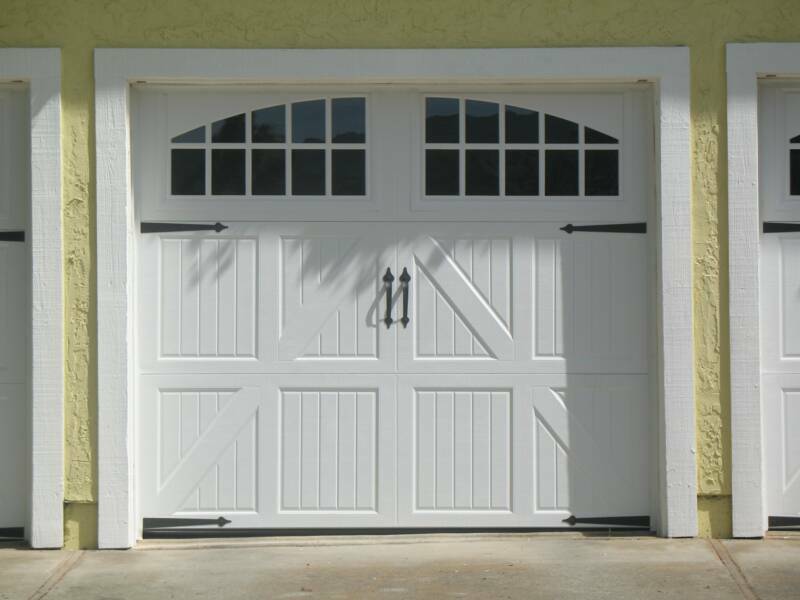 This traditional type of door pairs nicely with a wide variety of modern architectural styles, from rustic bungalows to expansive estates. 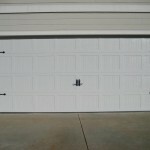 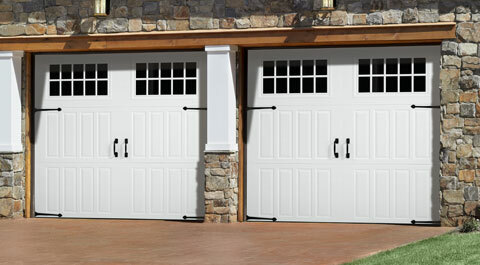 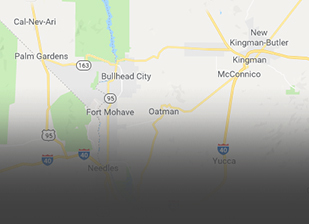 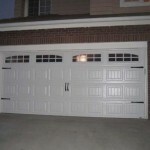 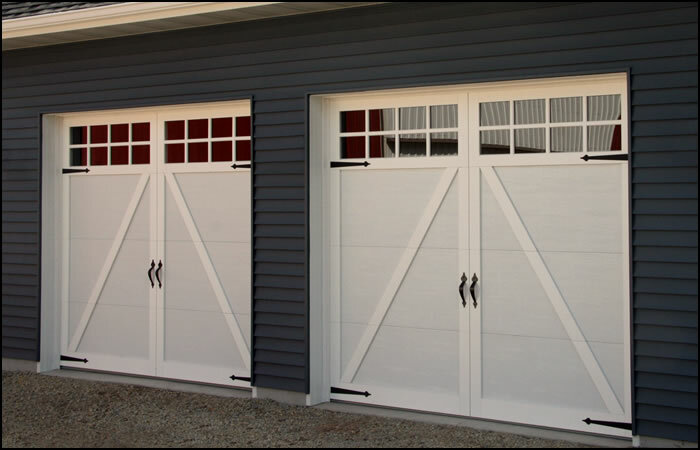 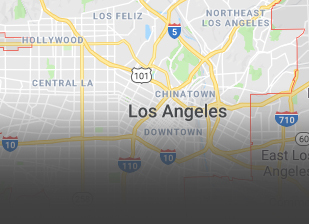 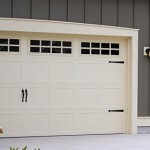 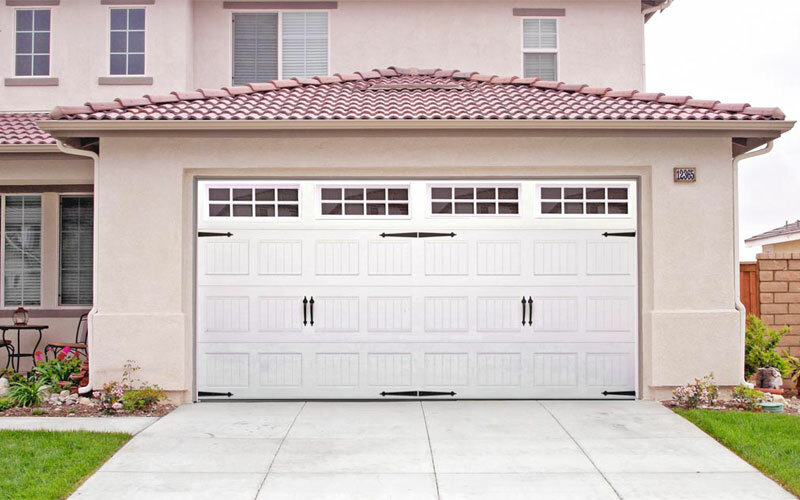 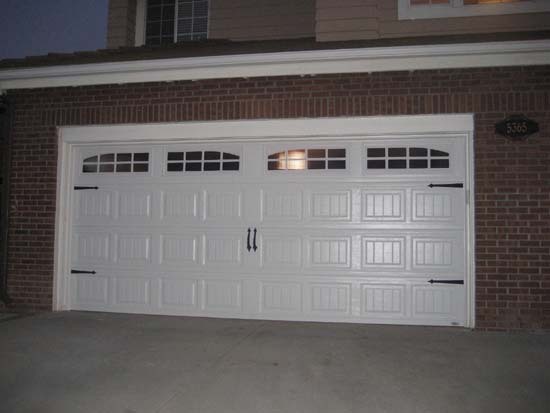 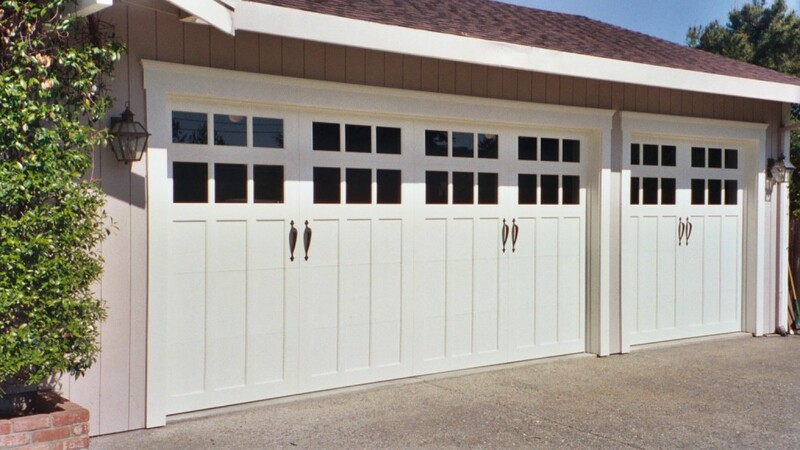 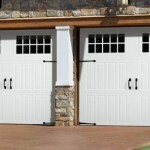 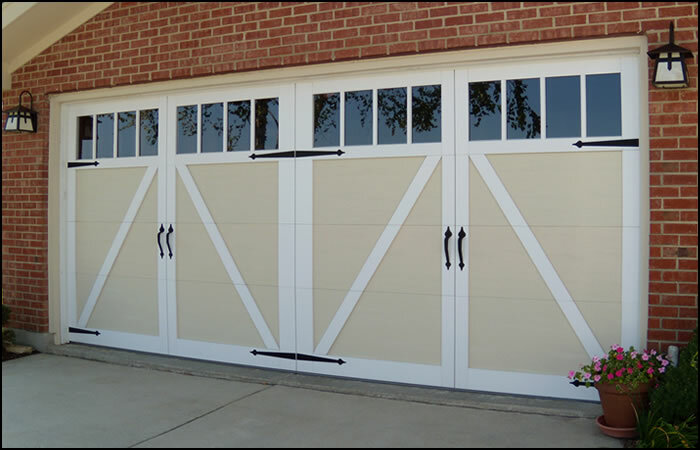 At Carroll Garage Doors, we offer a variety of solid wood or steel garage doors that look just like old-fashioned swing-open carriage style doors, but function like a roll-up garage door. 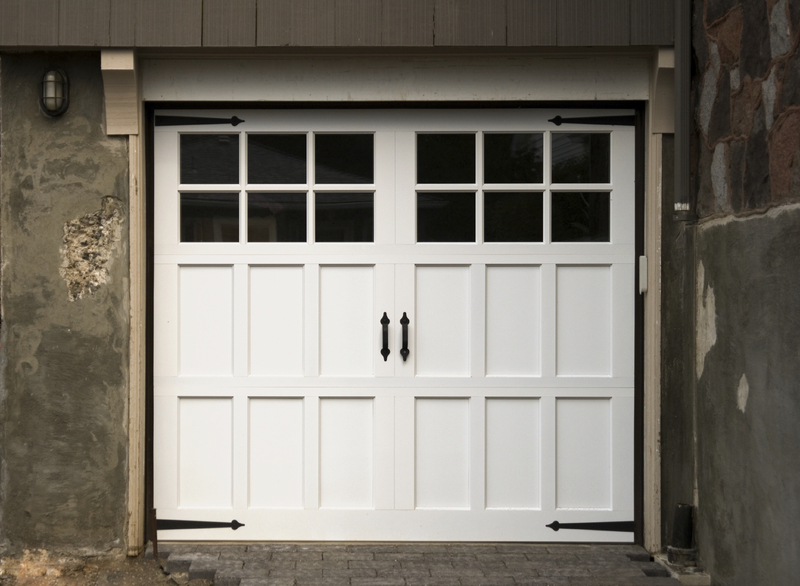 This allows you to get the look you want without sacrificing precious driveway space to accommodate a swing-open door style. 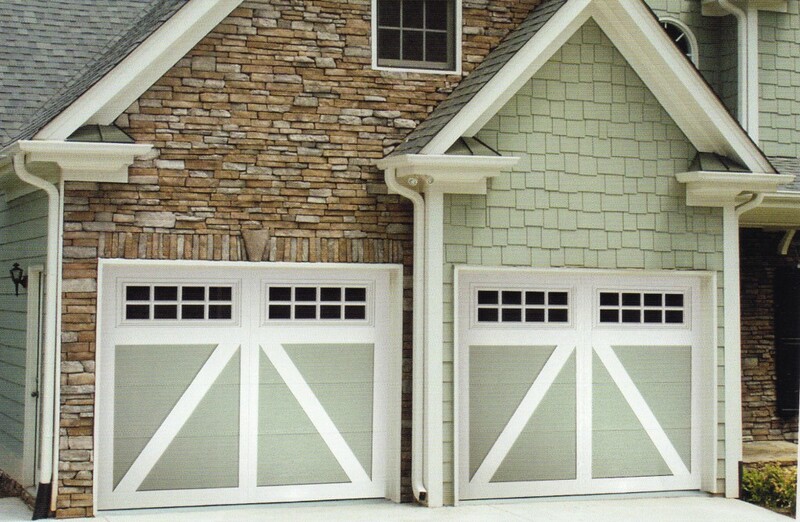 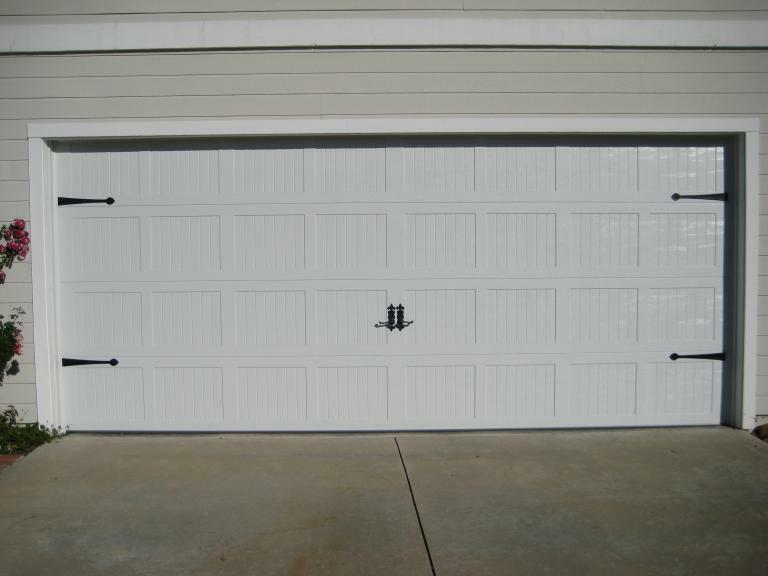 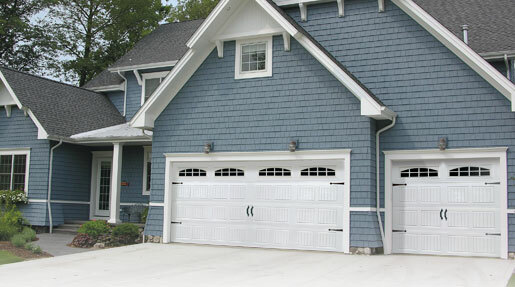 Our carriage style garage doors come from such trusted names as Wayne Dalton, and can be customized with your choice of colors, window shapes, panel designs, trim pieces, and hardware to create the perfect look for your home. 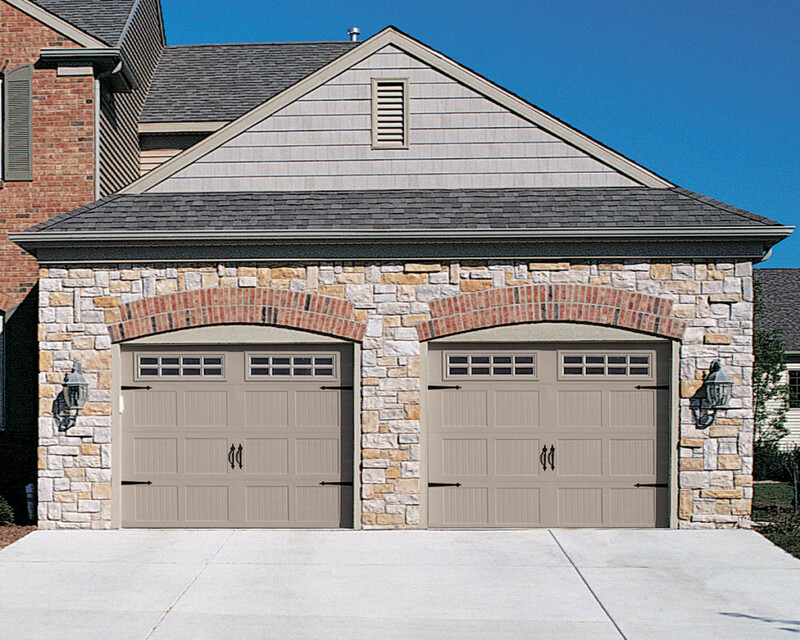 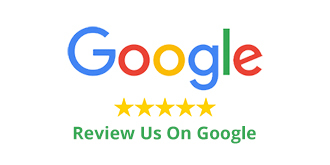 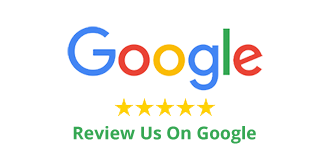 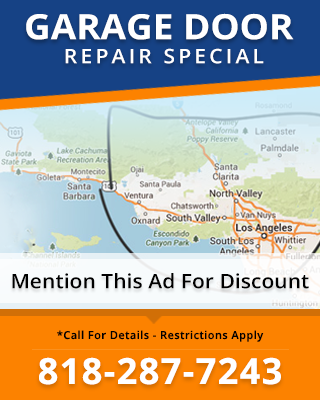 Let us help you choose your new carriage style garage door, install it, and service it regularly for years of superior performance.